Kate is an awesome mom friend of mine who has two darling children and likes to run and do athletic crap I can't do. But she's still awesome! And if I lived in Utah, Kate would be the only person allowed to touch my hair. 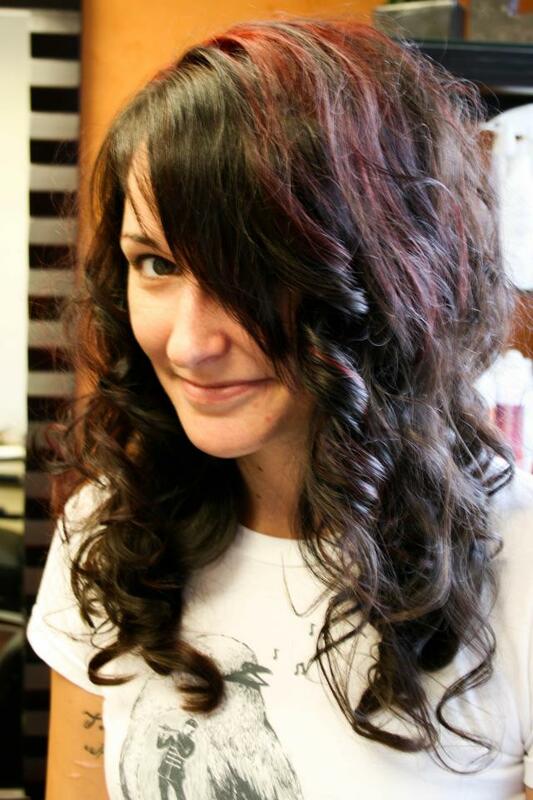 Kate is a hair guru/stylist at Studio Salons in Fort Union, Utah. She is expertly trained in cutting edge (pun intended) hair cutting, coloring and styling techniques. 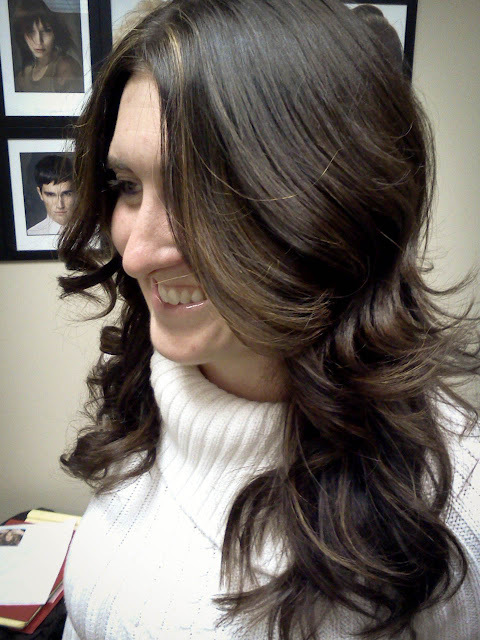 She also maintains her education and keeps up her skills by attending classes on the latest in color and style trends. 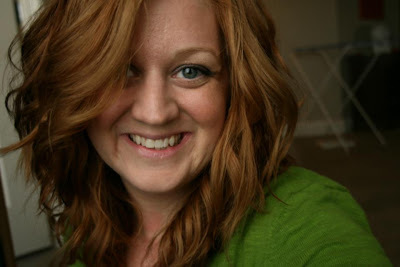 Plus, she's a no-poo expert, and she's the one who got me on that bandwagon before! "I feel so lucky that I do what I do in my life. I feel lucky to make people look beautiful, I really hope that I make them feel beautiful, and the best part is I get to make such great friends out of my clients." Now, there's a woman you can trust with your hair. Kate is also a friend of Stacy's and she has generously donated TWO haircuts for Stacy's Auction. Thanks a million, Kate! The winner of this auction will receive one hair cut and style from Kate. P.S. 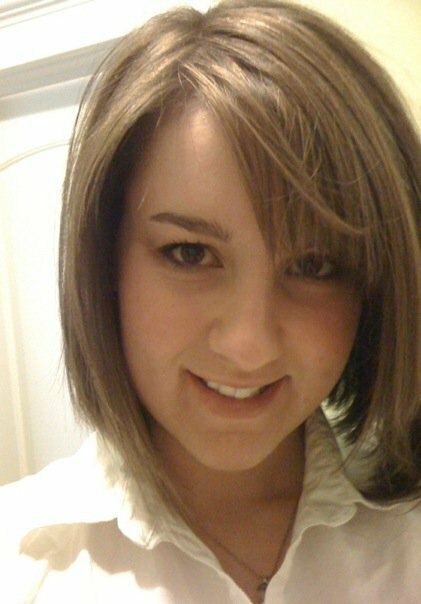 : If you want to book a hair date with Kate, e-mail her here.